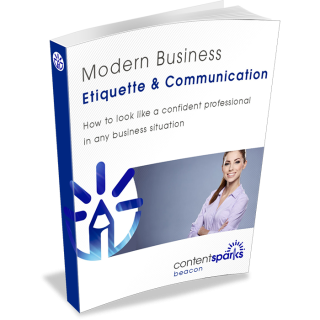 View cart “Modern Business Etiquette & Communication” has been added to your cart. 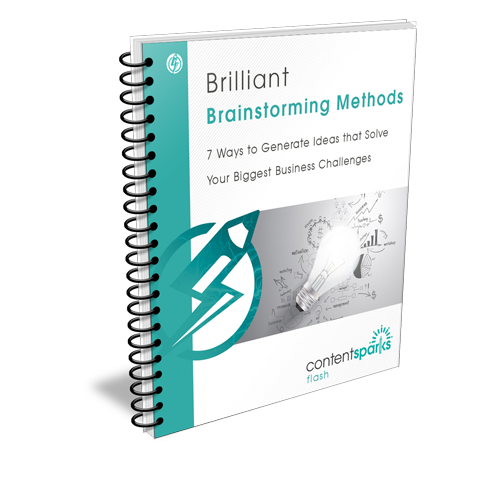 Just add your insights, rebrand it, and share or sell for 100% profit! 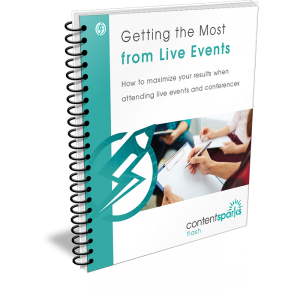 In Getting the Most from Live Events you’ll get everything you need to teach your clients how to make the most of any workshop, conference, live event or seminar that they attend. Why share or sell ‘Getting the Most from Live Events'? Anyone in business who wants to develop their skills, meet new people, and stay on the cutting edge needs to go to at least one live event each year. That event could be a conference, seminar, workshop, or even a mastermind retreat. But the whole experience can be expensive, and they certainly take up a chunk of precious time. So, how do you make sure that you're getting your money's worth? The key to getting the most from any live event is good planning. Most people sign up for an event with the best of intentions. But then time slips away, other tasks take precedent, and suddenly it's the day of the event. They show up, participate in whatever looks good at the moment, take a bunch of notes…. and walk away with more good intentions. At that point, without a plan, life gets in the way again and soon they forget whatever takeaways they managed to get. All that expense was for nothing. 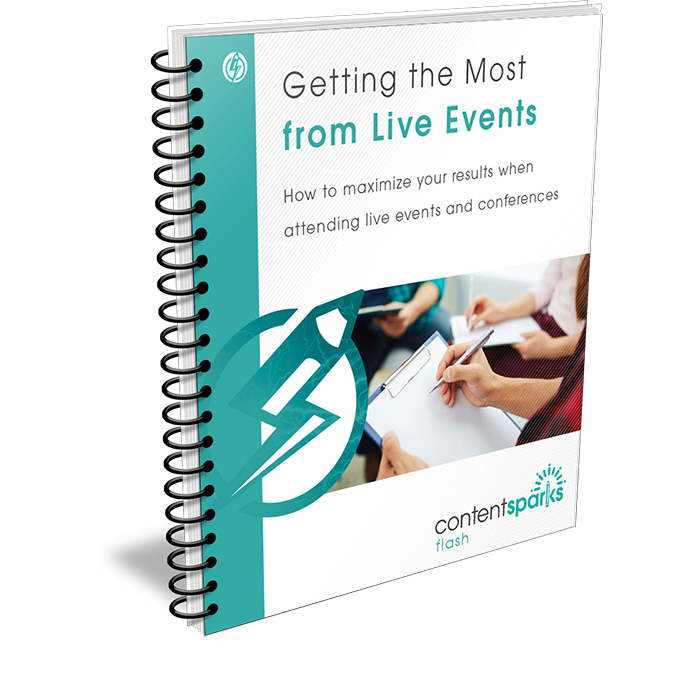 In our brandable, done-for-you course on ‘Getting the Most from Live Events', you'll guide your participants through the key tasks they need to do before, during, and after attending an event…. if they want it to have a true impact on their business. 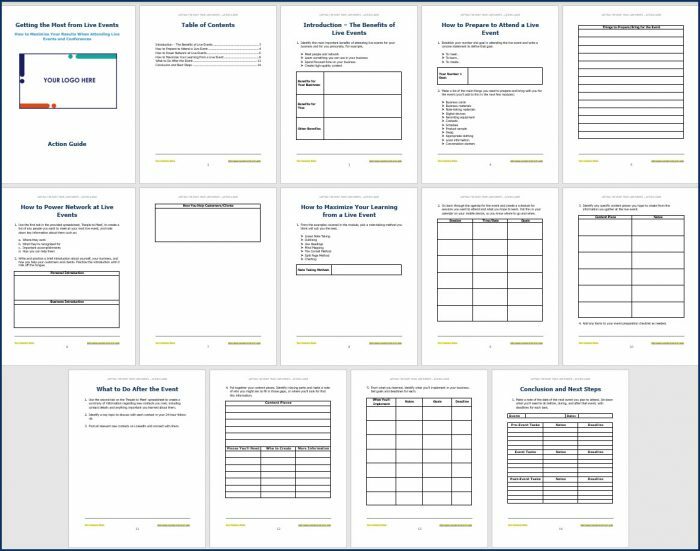 Consider using the report as a handout for people who will be attending your own event, to make sure they get the best results AND to ensure the success of your event. And don't forget to use this resource for yourself too, for the next time you go to an event! 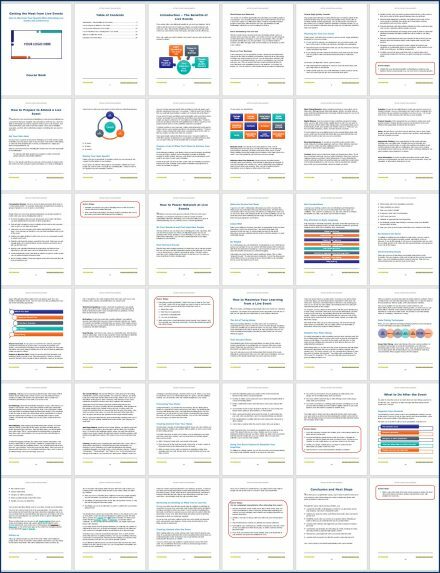 NOTE: If you or your clients are planning to run live events, also check out our full course kit on how to ‘Fill Your Live Events and Workshops‘. 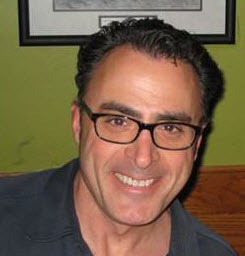 You'll get everything you need to deliver, teach, and promote a self-study, live, virtual, or recorded training program. Customize and sell your own ecourse and follow it up with additional coaching or more in-depth training on each sub-topic. 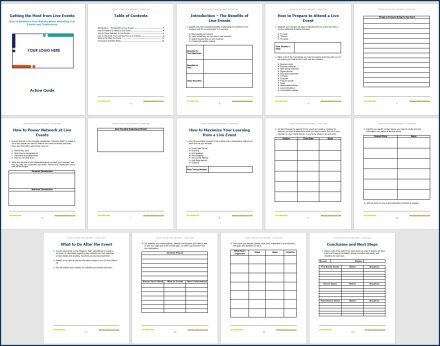 Pull out sections of the content for an autoresponder series that pre-sells the entire course, all combined as a paid ebook or a course. 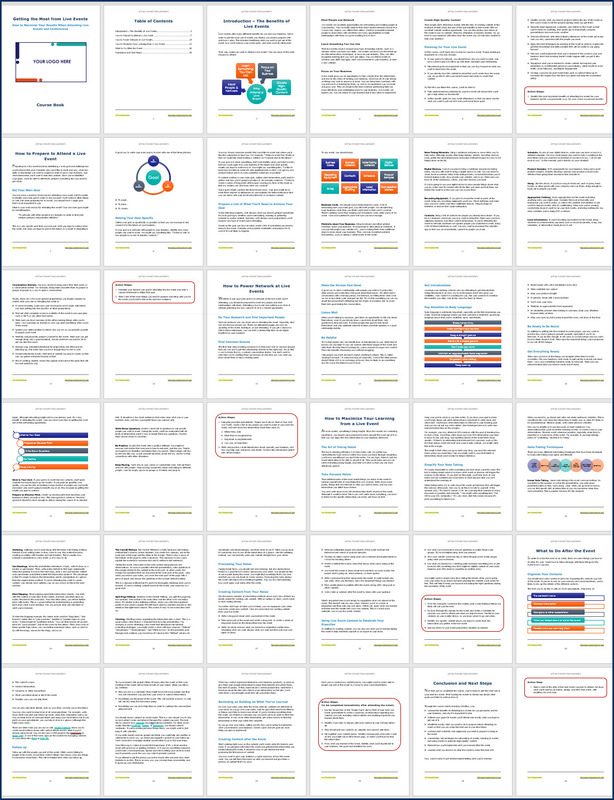 Pull out key points to create slides, and use the Course Book as the basis for your script. 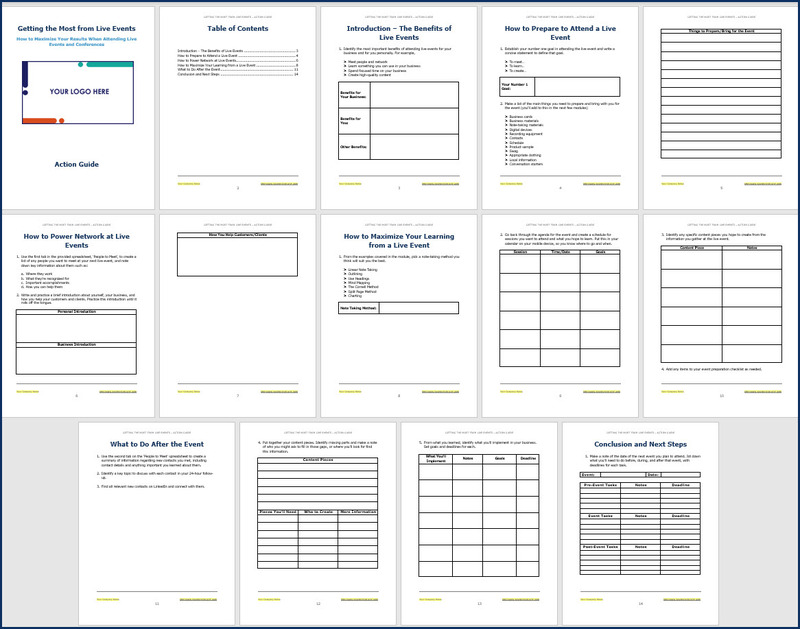 Then create a video series for your clients, with the worksheets as downloads to accompany each video. Contents are delivered as .docx, .pptx and .xls. Images are .jpg, .pptx. As you can see, Content Sparks products pack in a lot of value. That’s because as sales and marketing specialists, we develop top-notch material for you. So you don’t have to spend months to research the topic, narrow down the key points, outline a logical flow, design learning activities, write all the content, develop worksheets and checklists, create the slideshow, design graphics, edit and proofread everything, and make it look professional. And you don’t have to spend thousands of dollars to hire a team to do all of that for you. You can earn more money, work fewer hours, and become the authority in your market. 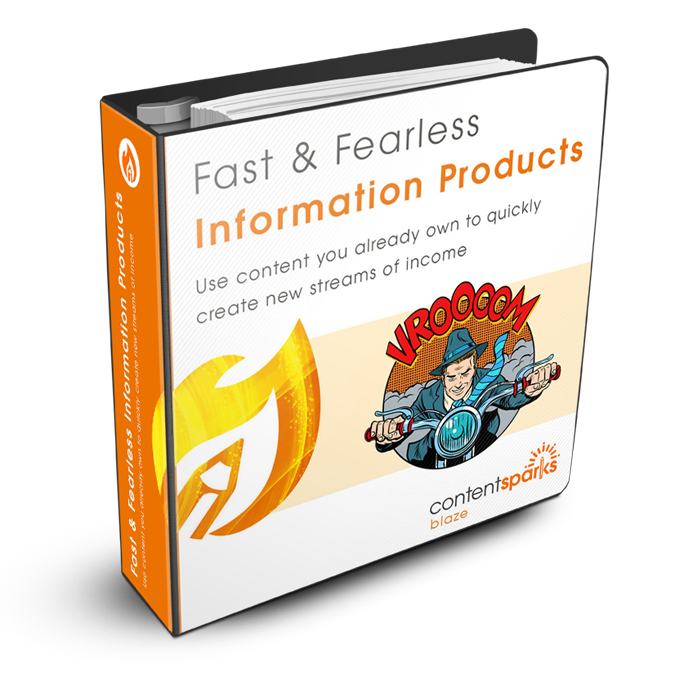 Never used done-for-you content products before? However, I didn’t have the time to create all of the content myself, and I didn’t have the budget to hire a team to help me. Then I discovered brandable, done-for-you content. In month one, I saved $2,000 of my time and EARNED several hundred dollars in commissions. Still, I noticed that the brandable content I was buying wasn’t written by sales and marketing experts…and it definitely was not all up to my standards. That's why I created Content Sparks, to provide high-quality, done-for-you sales and marketing products. Today our team has created business content for Fortune 500 companies and small businesses for over 20 years…content that gets results. 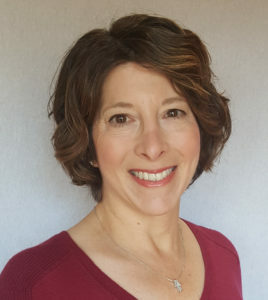 “I've been in marketing for over three decades, and Sharyn and her team continue to impress me with each new release. 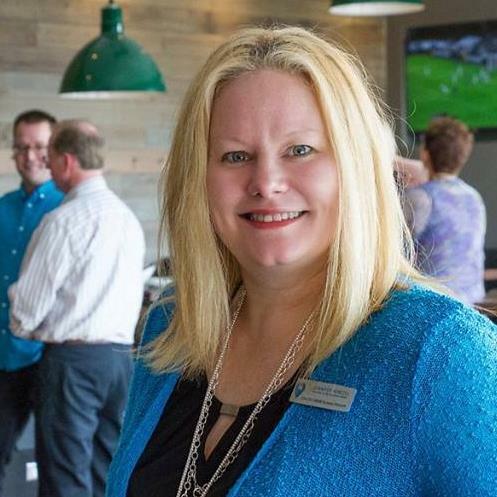 I hope you enjoy Getting the Most from Live Events, and I’m so excited to see what it’s going to do for your business and for your customers! There's PROOF that Content Sparks products work…. What does my license allow me to do with my Content Sparks content? Your license gives you the rights to edit or cut up the content into sections, combine it with other content, or transform it to other media formats (such as audio, video, graphics, etc). 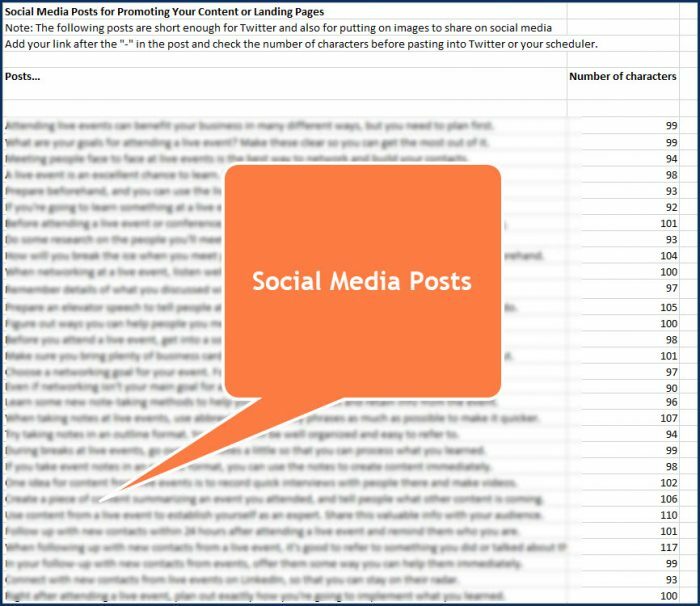 You can then share or sell the content with paid customers or prospects who have given you contact details. The exception is the content meant for promotion, such as tweets, blog posts, and graphics. You can publish those freely anywhere on the web to drive traffic to your site and offers. What am I NOT allowed to do with my Content Sparks content? You are not allowed to sell or give away a license or the editable files to anyone else. That means you can NOT sell or share the Private Label Rights (PLR), Resell Rights, or Master Resell Rights to anyone. Also, you are not allowed to publish the content freely on the web where anyone can read or download it, including free membership sites or forums. The exception is promotional materials, as mentioned above. This protects the value of your content. Do I have to rewrite the content? You have the option to rewrite it if you choose, but it is not necessary. However, we recommend that you rewrite and add to any web-based content that you want found by search engines (like Google), so that it will rank higher in search engines. Adding value to existing content is also important, such as additional images, examples, stories, or lists of resources. By adding your own personal examples and experience, you'll boost your reputation and credibility exponentially. What should I charge for the content once I've made it into a product? Pricing your content is always a challenge and it depends on your own market. Some people charge $97 for a webinar series. Others add it to a $27/month paid membership program each month. And some have charged as much as $1997 for a full training program with coaching added. Take a look at what competitors and similar businesses are charging in your industry. Then find your own middle ground based on how you want to position yourself. We recommend that you never charge less than $27 and charge more if you're adding live or video elements. Charge even more if you're adding coaching. 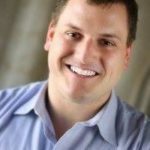 If I want to set up a sales funnel, how do I get started? We have a number of tutorials and videos in our blog, as well as a list of our favorite resources we use in our own business. You should expect an answer within 24 hours, except on weekends.